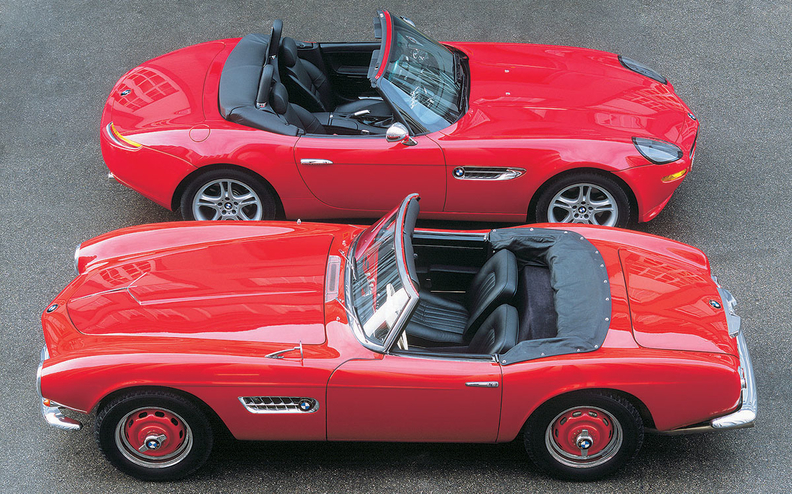 The BMW Z8, top, and the legendary BMW 507. The 507 was the inspiration behind the Z07 concept, which morphed into the Z8 production model. After graduating from the Art Center College of Design subsidiary in Vevey, Switzerland, in 1989, Danish designer Henrik Fisker moved to BMW to build his dream car: the Z07 concept, inspired by the legendary 507. The Z07 morphed into the Z8 production model, built from 2000 to 2003. The market value of the 5,703 Z8s that were produced is on a strong upward trajectory. 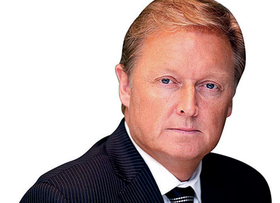 Fisker: The Z07 was his dream car, and he's not alone. Now, Fisker's BMW has received the ultimate accolade: This month, at a press conference celebrating BMW's 100th anniversary, BMW CEO Harald Krueger was asked about his favorite BMW of all time. He picked the Z8 alongside the 507 -- and added the Z3 for its significance as the first U.S.-built model. Seated next to Krueger, top communications exec Bill McAndrews named the Z8 as well, as did his communications colleague Maximilian Schoeberl, who added the X5 to his personal list of favorites. The odd one out was chief designer Adrian van Hooydonk, who picked a true BMW classic and not the postmodernist re-creation of one -- the 3.0 CSi from the late 1960s.